Are you all familiar with Alison Lumbatis from Get Your Pretty On? 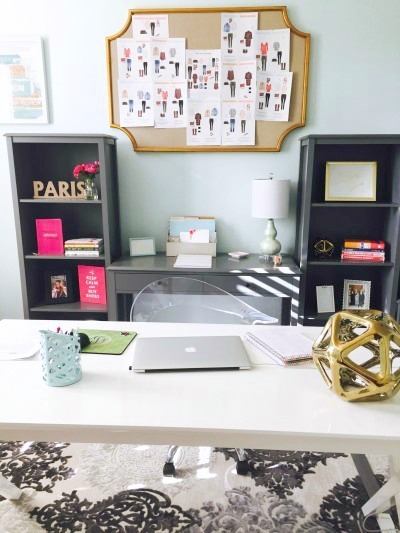 Alison authors an amazing website encouraging women to be their best everyday. She recommends clothing that is budget friendly yet stylish. She shares hair and makeup tips for women who want to be beautiful without spending all day and all of their money doing it. Her efforts a few years ago to get out of a rut have now helped thousands of women around the globe create wardrobes and style that they love. This month I'm featuring Alison's gorgeous home for our First Friday Home Tour. We built our house ten years ago and although it was decorated exactly as I wanted it at the time, a decade has passed since then. Just like you wouldn’t want to wear the same clothes for ten years, interior style needs updated too! Our home is going through a transition period; the downstairs is nearly complete although I have a few more projects I’d like to focus on, like updating our kitchen cabinets. (hence the lack of kitchen photos) Our two favorite rooms we’ve redecorated so far are our combo formal dining/living area and my office. I’d describe my decorating style as casual elegance. I think everything needs to be comfortable and functional, yet I love a little tiny bit of glam too. My favorite is mixing traditional pieces with trendier items and finishing it all off with a bit of sparkle. We never used our formal dining room so instead converted it into usable space as a sitting area with an electric fireplace. 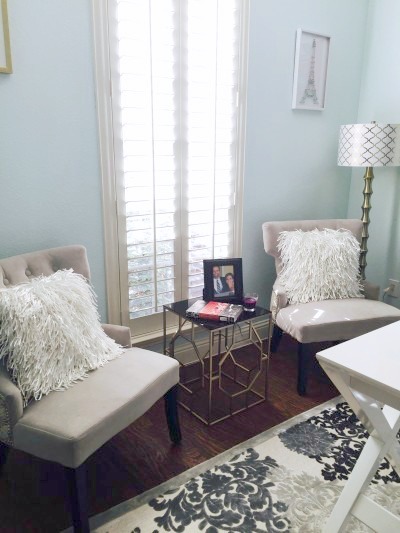 This is our favorite place for a glass of wine and a good book during the winter months. Our formal living area used to be full of antique furniture, which felt stuffy and dated. 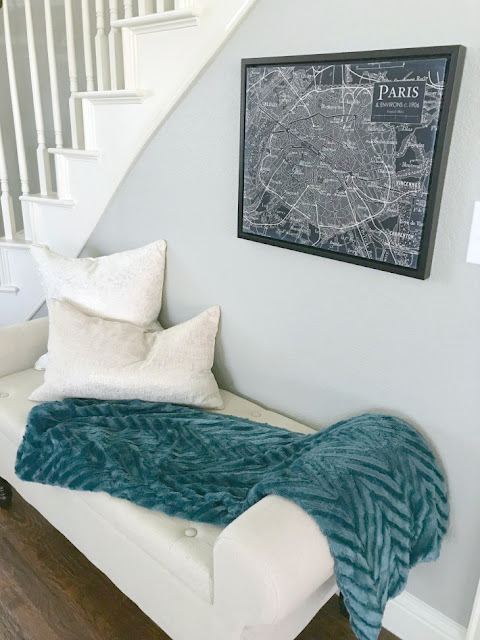 Now it’s home to a crushed velvet gray couch with fur throw and a fun fur bench. 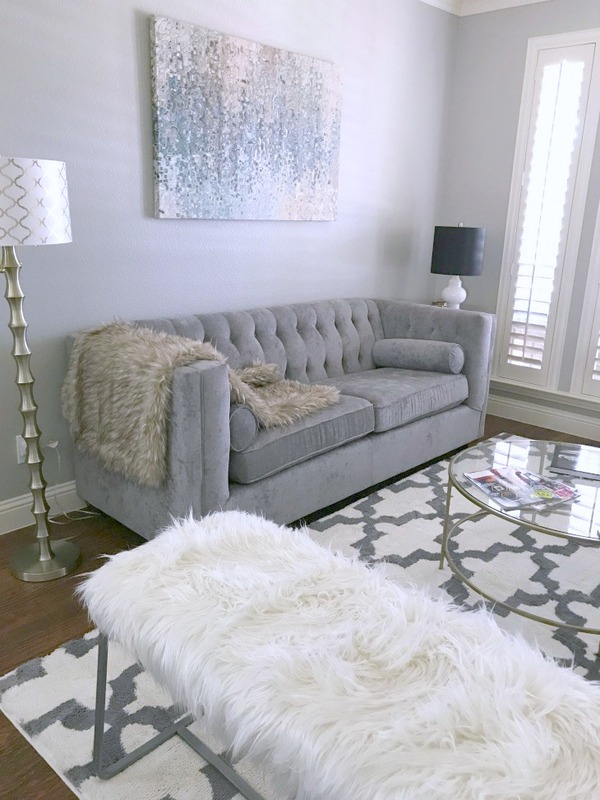 I love how fur adds texture and elegance to a space. My study used to be a dungeon of dark wood and walls. Now it’s a light bright space that helps get my creative juices flowing. 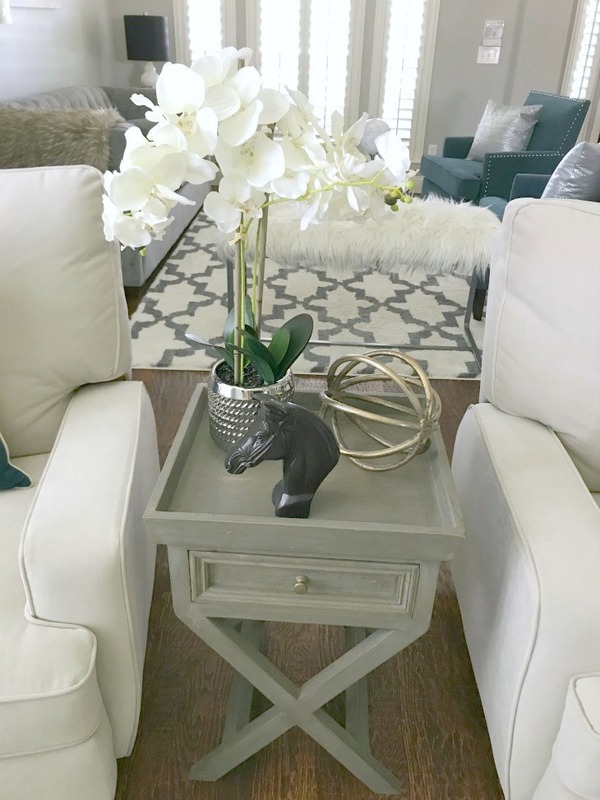 My favorite places to shop for furniture and décor are Wayfair and Homegoods. Nearly everything in our house is from one of those two places. You can read a little about Alison and her family on her website. As beautiful as her spaces are, she does share them with a husband and kids! Alison presents seasonal Style Challenges through a membership process. I've participated a few times and it's really fun! She makes wardrobe purchase recommendations and through a private website and Facebook group, she and the other participants support and make suggestions to one another. I really enjoyed the safe and kind atmosphere when I participated. 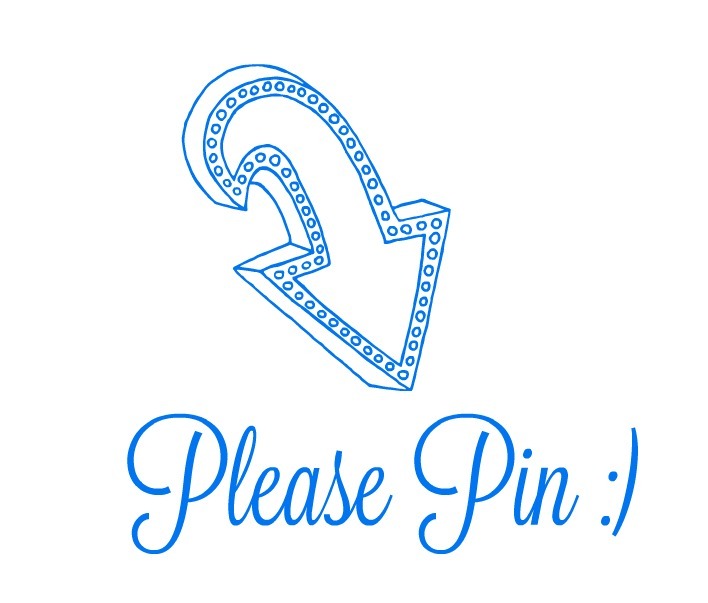 Check it out, you might like it too! I hope you enjoyed the peeks into this beautiful home. 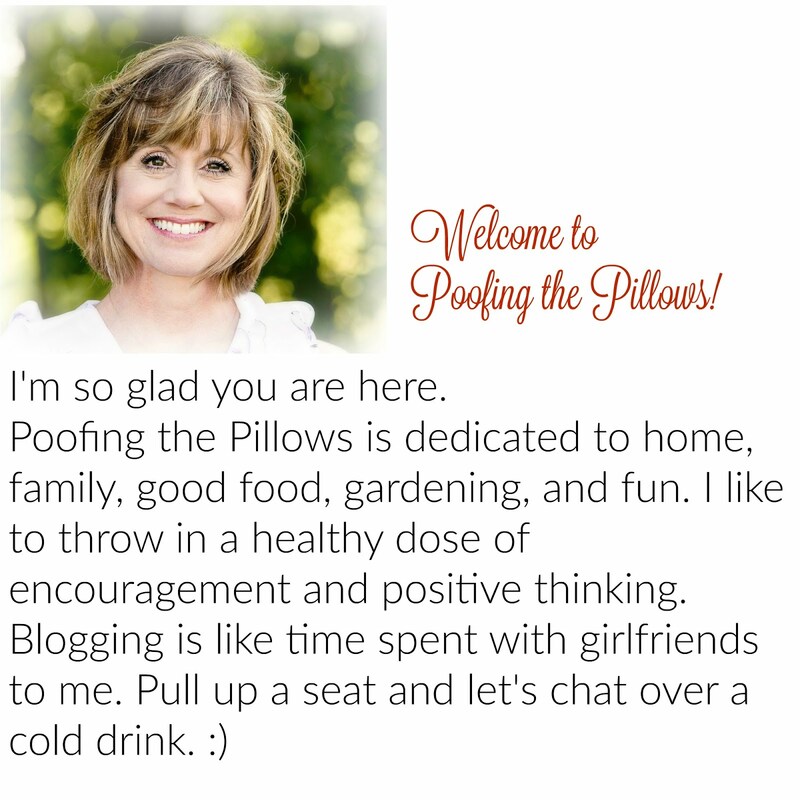 Thank you so much Alison for allowing me to share your little bit of glam with Poofing the Pillows readers. 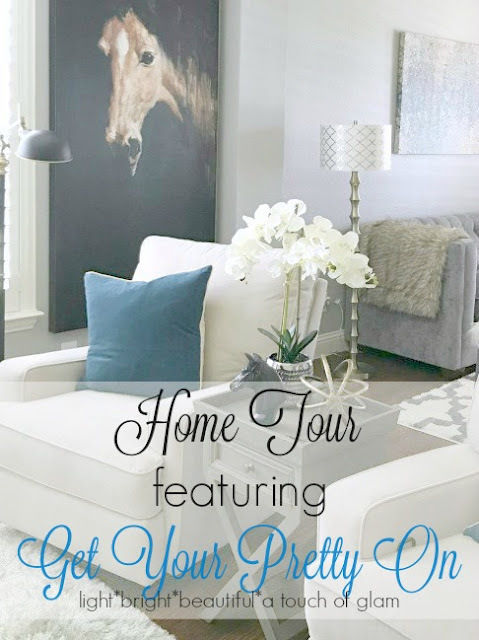 Would you like to see previous First Friday Home Tours? Click here for more. Good Morning Stacey. Alison's home is very pretty. Love that crushed velvet couch. I also like that she made her formal dining room that was never used into a usable room. Having a glass of wine or cup of coffee in this cozy space is fabulous. Have a great Friday and wonderful weekend. What a fun website you have shared with us and such a successful woman! Good morning, Stacey. Alison's mention of her befores now has me curiouser and curiouser.....must go check things out! Well, I guess I won't be able to check things out. I see that Alison is strictly a fashion blog, not home and lifestyle (but I'm still curious about the befores of her home). Her concept sounds unique! 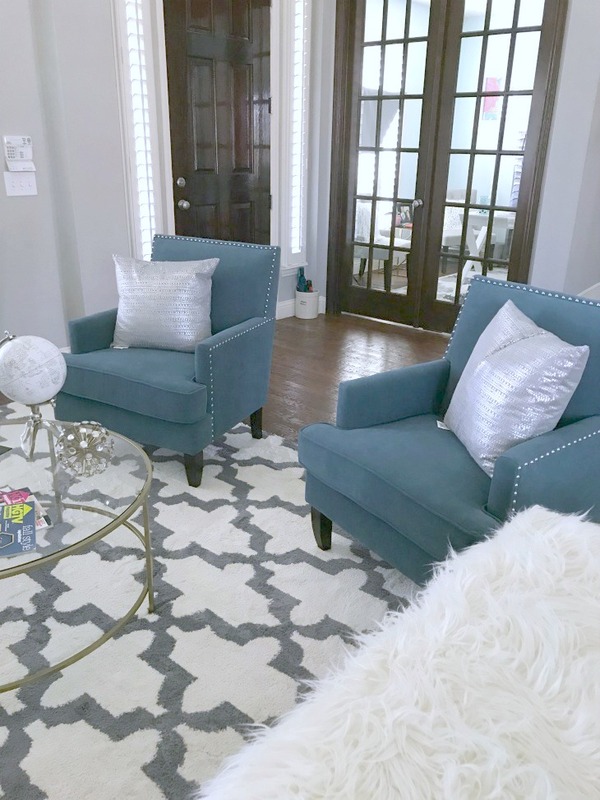 Giving me Inspo with Alison's gorgeous home! Those are many of the colors we are going for. Love that you share house tours. Happy weekend beautiful lady!! Alison's home is so pretty! 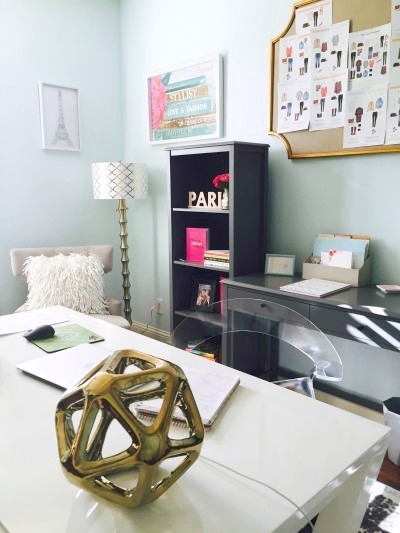 Her office is so feminine and stunning. What a fun tour, and her blog sounds fun, too. I'll be sure to drop by this weekend. So pretty! But...does anyone really live there??? I have visited Alison before, on your recommendation, and I love her style. I also love her common sense approach to living in her home...make that unused dining room into something else. What a beautiful space! This is such a beautiful home! I love the sofa and all the glamour. I loved this tour...she sure knows how to use her talents...a beautiful home. 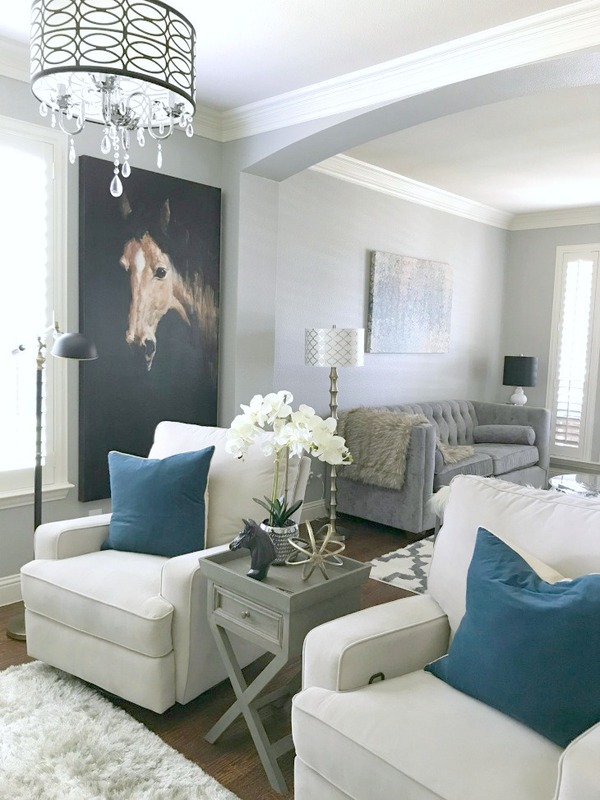 I like her gray sofa and the 2 white arm chairs...my next furniture buy will be white chairs...thanks for sharing her site with us. Beautiful home and we share our love of the same places to shop! Stacey, thanks for sharing Alison's. beautiful home...I plan to check out her blog.. While I can't live in white, I cheer for those who make it work in their homes. Happy Weekend! Very pretty! I love how she uses fur in her decorating! Very beautiful home! I've thought about converting my dining room into a sitting room too, many times. Very inspiring! Your First Friday Home Tours always fun to see. I like how you feature a variety of decorating styles. Lovely home! Lots of soothing spaces. Reminds me of Dixie Delights a bit. Have a great week! Such a beautiful home! I love her use of soft colors. Thanks for the tour! 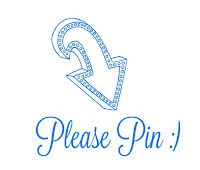 i Loved my visit to you BEAUTIFUL blog my friend! Alison's home is lovely and looks so neat and uncluttered. Thanks, Stacey for giving us a tour of her home. I like that she utilized her unused dining room and repurposed it to be more functional for her family. I am intrigued by her new business of style challenges. What a lovely home, fresh and bright and pretty!